Gateway Station is a station on the Palm Jumeirah Monorail. It is situated at the base of the trunk of the Palm Jumeirah in Al Sufouh. Most people riding the line begin their journey here. 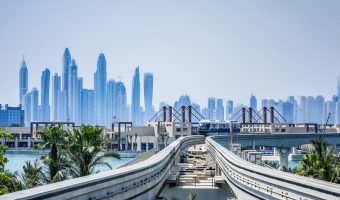 The Dubai Tram network opened in November 2014 and is connected to the monorail via a footbridge between Gateway Station and Palm Jumeirah Tram Station. In turn, the Dubai Tram connects to the Dubai Metro at Dubai Marina Tram Station and Jumeirah Lakes Towers Tram Station. 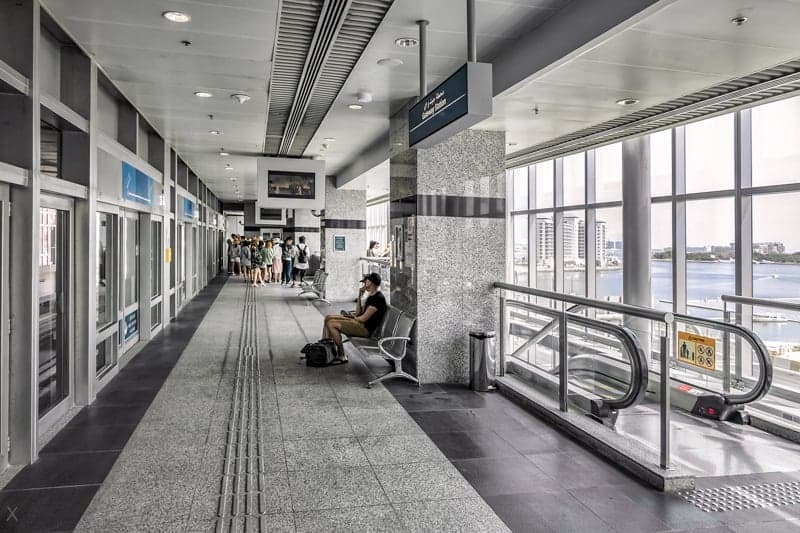 Gateway Station is one of the three stations on the Palm Jumeirah Monorail that are currently open. The others are Atlantis Aquaventure Station and Ittihad Park Station. Map showing location of Palm Jumeirah Monorail – Gateway Station.